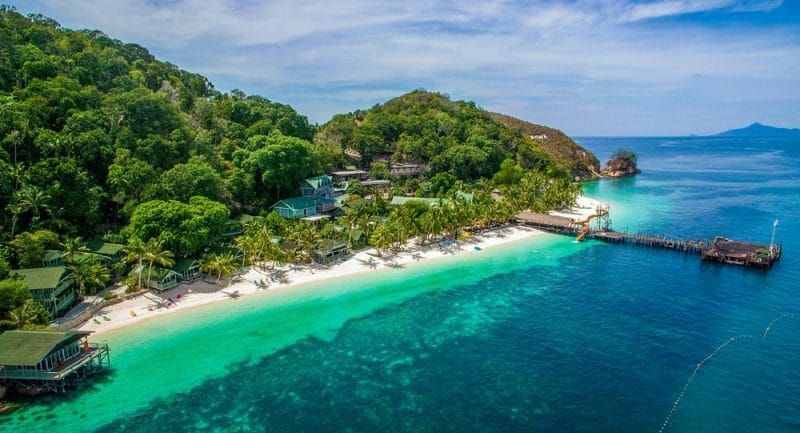 WIN a ticket to the new GO Diving Show - 10 tickets up for grabs!!! Scubaverse has teamed up with RORK Media to give away 10 tickets to the brand new GO Diving Show, which takes place next weekend at the RICOH Arena in Coventry, UK! 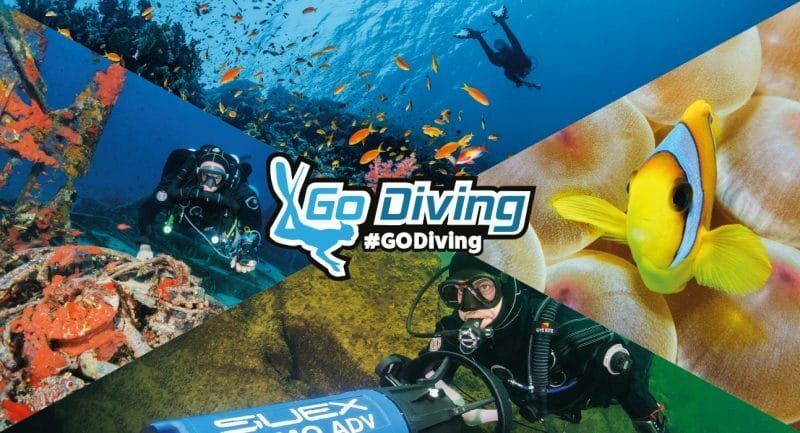 The innovative and interactive GO Diving show (Ricoh Arena, 23-24 February) is set to be a great way to kickstart the 2019 season, and with a plethora of high-profile speakers, multiple stages devoted to different diving disciplines, various challenges and experiences, not to mention 80-plus exhibition stands, it doesn’t matter if you are a novice or hardened veteran, there will be plenty to keep you inspired and entertained. In a recent post (which you can read here), we reported that there will be an interactive experience that visitors can enjoy at the show. But what kind of interactive experience is it?